Oceana is seriously concerned that overfishing is plaguing EU seas, following a new report released by the European Commission. Around 40% of Atlantic stocks and 87% of Mediterranean ones are found to be fished unsustainably. As the 2020 deadline for ending overfishing is fast approaching, scientists confirm, with just months to go, the EU countries are still nowhere near reaching the legal obligation of the Common Fisheries Policy (CFP). Scientists have a clear message: The EU is not delivering on their agreed and binding commitments, the progress achieved so far is insufficient and too slow to ensure that stocks will be rebuilt or exploited at sustainable levels by 2020. 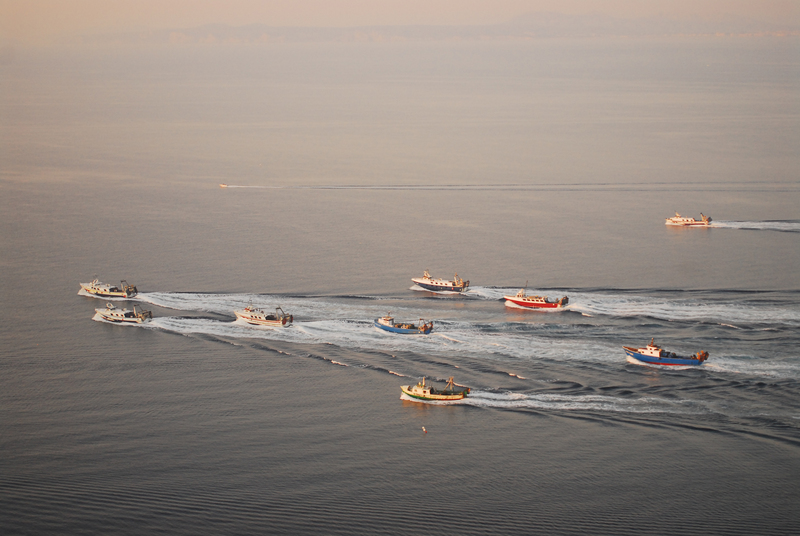 The report acknowledges some improvements in Atlantic waters, in particular for stocks exploited in EU waters whilst for Atlantic stocks shared with third countries, the improvements are not so obvious. Unfortunately,the Mediterranean and Black Sea -the most overfished region in the world- seem far from achieving any progress in the recovery of fish resources, but instead remain in a dire state. The current worrying situation is the responsibility of both the European Commission as well as member states, which accepted 6 years ago the commitment to make sure that overfishing is stopped in the EU, a goal they seem unlikely to reach. Oceana is demanding urgent and concrete action from lawmakers to stop overfishing such as setting catch limits based on science and adopting emergency measures, including closing fisheries, for stocks to be able to meet the 2020 deadline.